Originally designed for Georgian and Victorian townhouse extensions and conservatories, modern roof lanterns are making a comeback across the south-west. 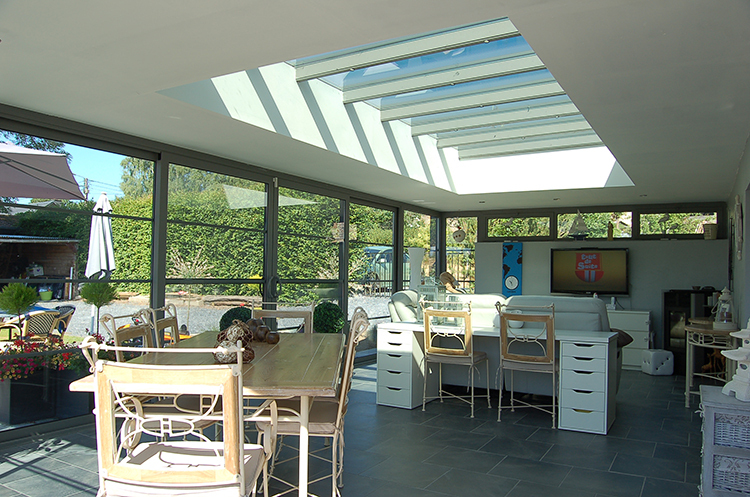 The pitched frames can be made of PVC, timber or aluminium frames and are an efficient and affordable way to create a home filled with natural light. 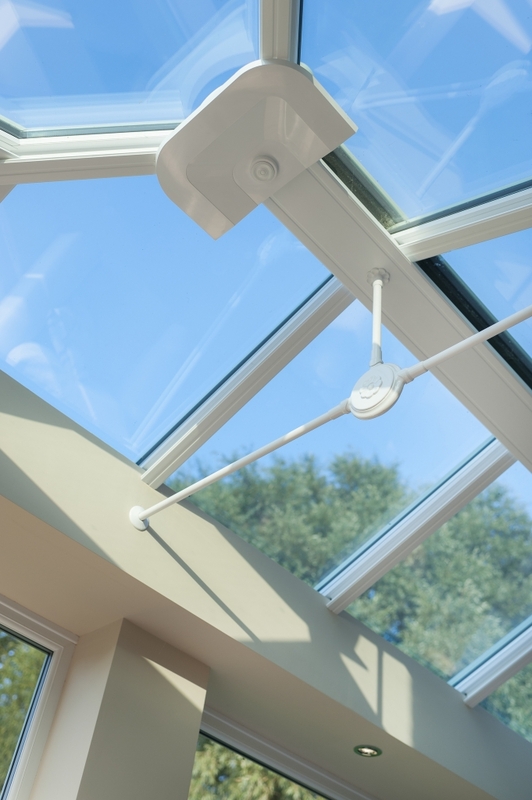 At Countryside Windows, we are proud of the fact that our innovative aluminium-framed roof lanterns are extremely strong and durable and are available in a choice of modern or traditional styles. 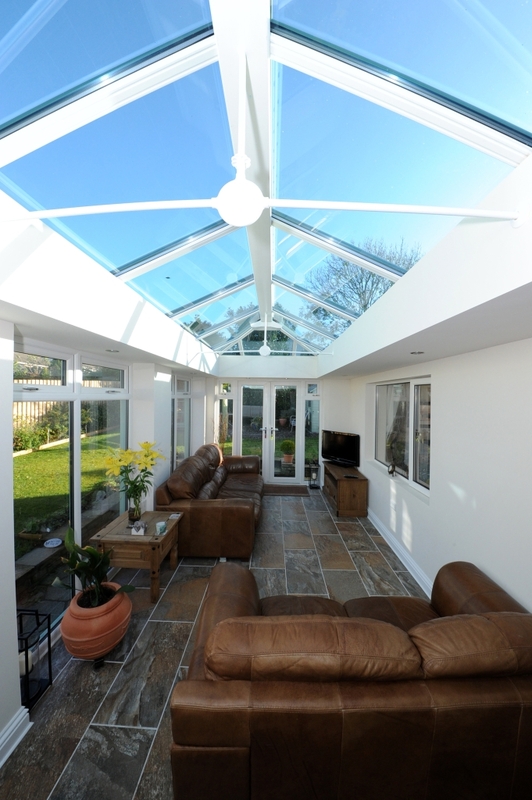 There are many advantages of installing a roof lantern. Architects and planners tend to view them favourably as they are often easy and quick to install, and generally have minimal issues with planning applications and compliance with building regulations. A well-designed roof lantern is able to provide an abundance of natural light to the darkest of corners, and is often an impressive design feature in its own right, with many styles available. They are also a much cheaper alternative to using frameless glass. Modern lanterns are extremely stylish and are available in a wide range of shapes, such as flat and rectangular, or pyramids. The presence of a roof lantern will always improve the exterior appearance of your property. The addition of a lantern is generally considered to be a great benefit as it will make your home look instantly brighter and lighter, simply from the sheer amount of natural daylight that will pour into your home. A roof lantern is ideal for projects such as extending a kitchen into a garden or inserted into an existing flat roof; they are an ideal way of bringing the maximum amount of light into the living area while remaining thermally efficient. As with any glass structure, it is very important to consider shade and ventilation. A roof lantern can be fitted with either blinds or solar- reflective glass – although it can be tricky to block the daylight even with blinds. A ventilator is also necessary. 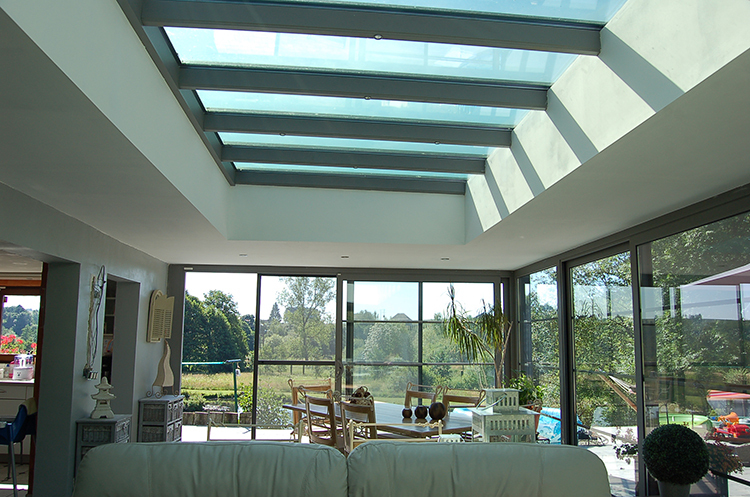 A roof lantern is also eco-friendly – natural daylight is completely free and is a renewable source of energy. 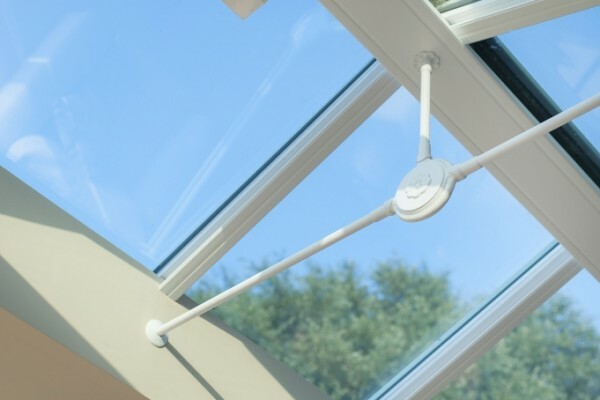 Once installed, a roof lantern could even help to reduce your electricity bills. Natural light also has proven health benefits- it is important for the production of Vitamin D, and has a positive effect on mood and energy levels. 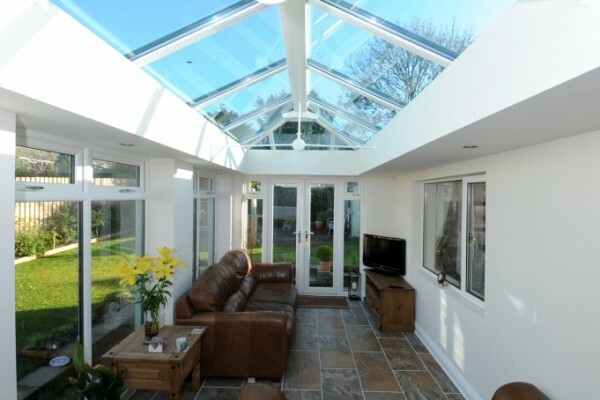 Letting natural light into your home with a roof lantern could be a great way of improving the health and happiness of your family.